Enjoy the vibrant sights and sounds of Singapore with a Singapore Stopover Holiday! Inclusive of accommodation, return airport transfers and admission into major attractions (worth more than S$550), it’s a great way to explore the Garden City en-route to your final destination. The Singapore Stopover Holiday includes a choice of accommodation from over 20 hotels and return airport transfers. You can view the list of inclusive hotels here. 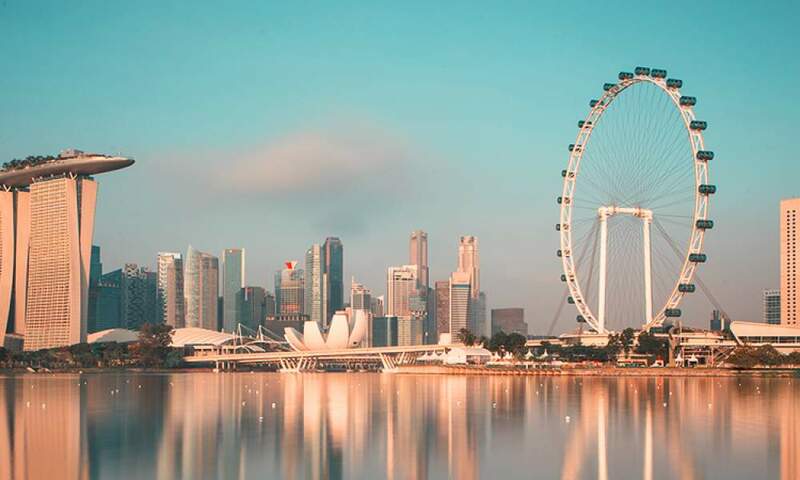 The Singapore Stopover Holiday allows you to soak up scenic sights and enjoy the best of Singapore, with access to over 20 key attractions in Singapore as well as a host of attractive dining deals. The latest additions include Alive Museum, Madame Tussauds and ClimbMax at Sentosa. Find out more about this great offer at the Singapore Airlines official website. 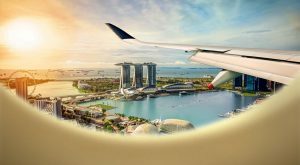 Passes are not sold in Singapore, and can only be purchased from your local SIA or SilkAir offices, or travel agents prior to your arrival into Singapore. A Basic Singapore Stopover Holiday package (hotel + transfers) may be purchased by passengers transiting through Singapore, en-route to their final destination. The inbound flight and outbound flight to/from Singapore must be ticketed and operated on Singapore Airlines (SIA) or SilkAir (SLK). The flight number must begin with SQ or MI. Visit the Singapore Airlines Stopover Holidays portal for full terms and conditions. 1) A Singapore Airlines flight is a vacation in itself! Enjoy over 1,000 entertainment options at your finger tips or savour the best of Asian and International cuisine from the comfort of your industry leading seat. Alternatively, visit book now link below and follow the booking instructions shown. You will receive an electronic SSH receipt, a Virtual Multi-Purpose Document (vMPD) or a Miscellaneous Charges Order (MCO). This document will contain the name of the confirmed hotel and transfers. Please bring this document with you to Singapore and present it at the SIA Stopover Holiday counter (after Belt 38 at the Arrival Hall of Terminal 2 or after Belt 41 at the Arrival Hall of Terminal 3) to arrange your hotel and return transfer.